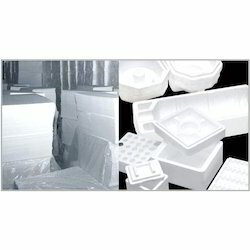 We are offering EPS Thermocol Boxes. 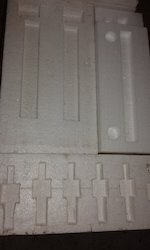 Made with light weight expanded polystyrene (EPS), we offer unparalleled protection with its durability. EPS packaging containers offer the additional benefit of shielding products from temperature changes during shipment to ensure your product arrives safely to the customer.